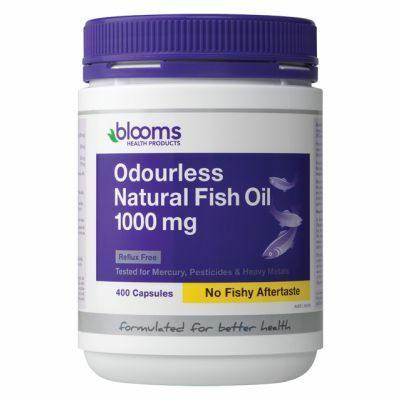 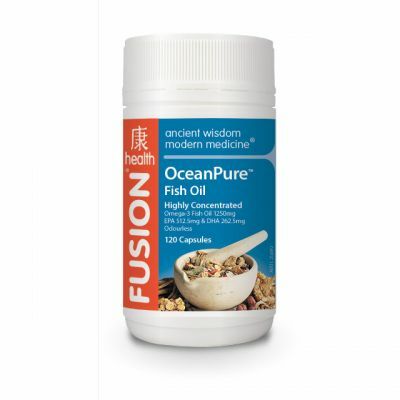 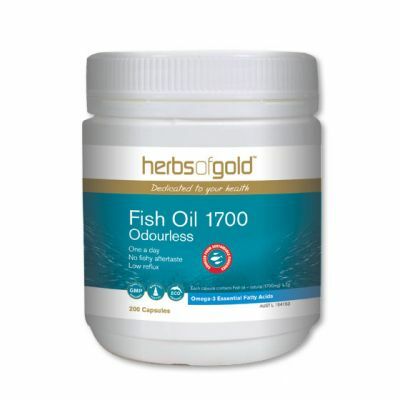 Fish oil is best known for its role in ensuring the healthy functioning of the heart and blood vessels. 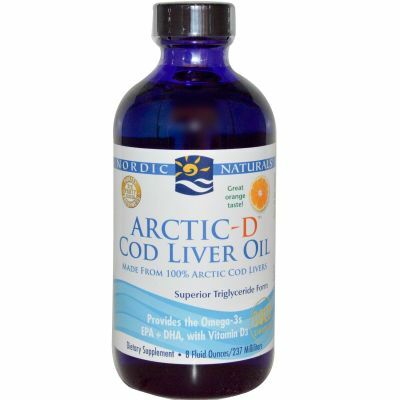 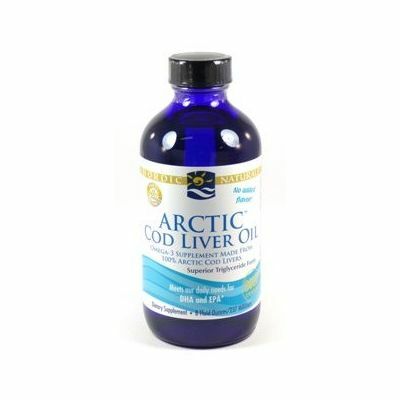 It is also great at regulating healthy HDL cholesterol and triglyceride levels. 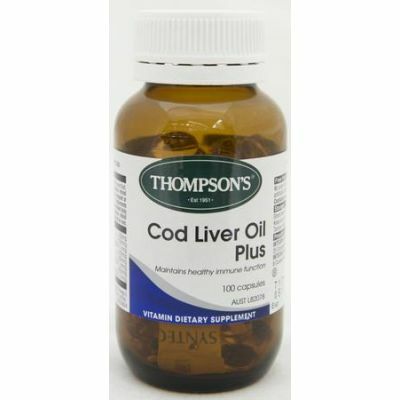 Ensuring that you are consuming adequate amounts of good fats in the diet promotes healthy blood sugar metabolism and blood glucose balance. 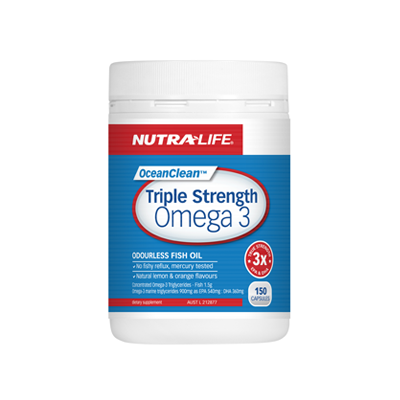 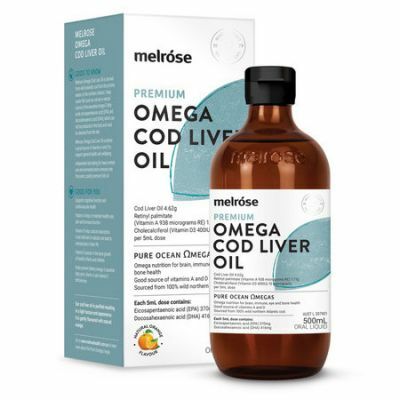 The health, elasticity and flexibility of blood vessels and capillaries, which in turn promotes healthy blood flow throughout the body can be improved through omega-3 fatty acids. 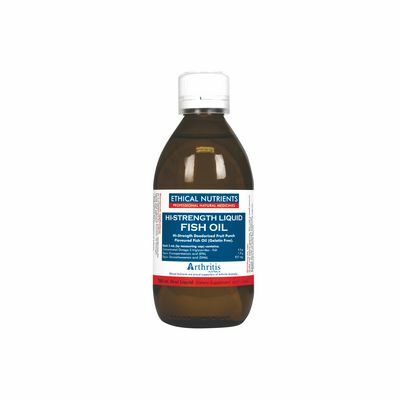 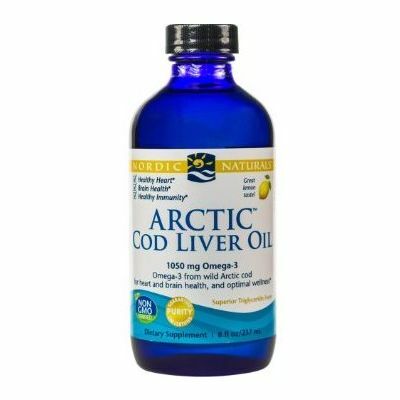 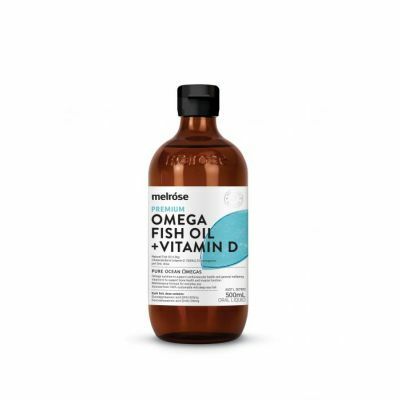 Fish oil is also known for its anti-inflammatory properties and may be of benefit in those whom experience arthritis, painful joints and enhancing joint mobility. 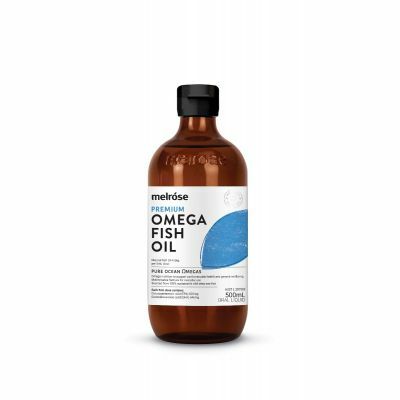 Good fats are also fantastic for skin conditions such as eczema and dry skin due to their anti-inflammatory actions; they also help to maintain the elasticity and functioning of the skin. 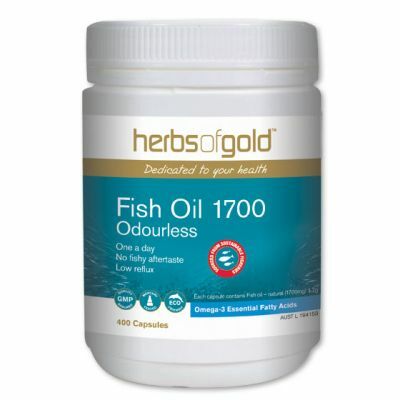 Stress anxiety and mood behaviours may benfit from consuming a diet abundant in healthy fats and also from supplementation of fish oil.